Our vendors are some of the hardest working folks we know. 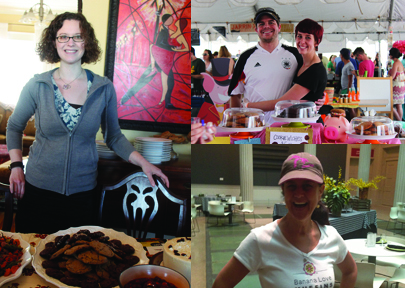 They are dedicated to their business and the DC Food Movement. People love our offerings. 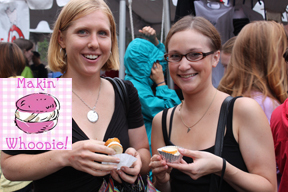 These two ladies loved meeting Kimberly and her amazing Whoopies at the 2012 Farm-to-Street party. Who is operation:eatery anyway? We're a consortium of consultants passionate about fine food and service and dedicated to building communities. We'll be the only food on the pier! We'll be stationed in-between the the skating ring, carousel, and Christmas tree. We've proven our chops to successfully execute a project like this at farmers' markets, pop-ups, conferences, and food-focused events. We're all about the innovative small-batch and hand-made food coming from DC's finest commercial kitchens. 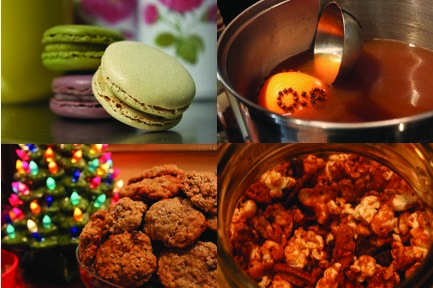 We're looking for peer-to-peer investors to support our efforts to offer locally-made artisan treats to folks visiting the National Harbor and participating in their many holiday activations. 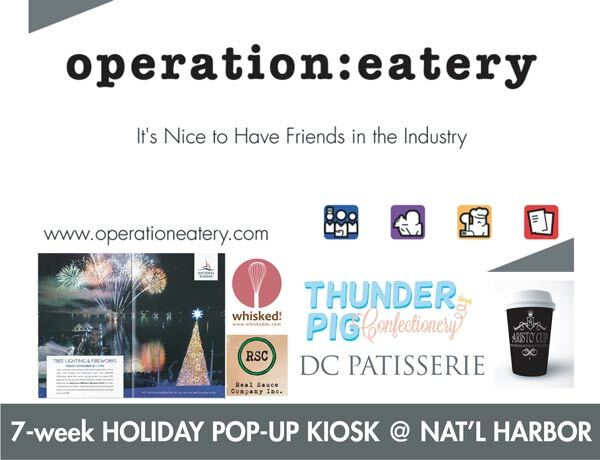 The National Harbor has invited operation:eatery to concept, design, and operate an exclusive Pop-Up Kiosk to serve the thousands of hungry tourists visiting the East Pier of the National Harbor for Holiday Activations. An average of 5,000 daily visitors (12,000 on special events) will come to this celebrated DC destination to visit ICE at the Gaylord Hotel, the Ice Skating Rink, fire pit, and carousel. 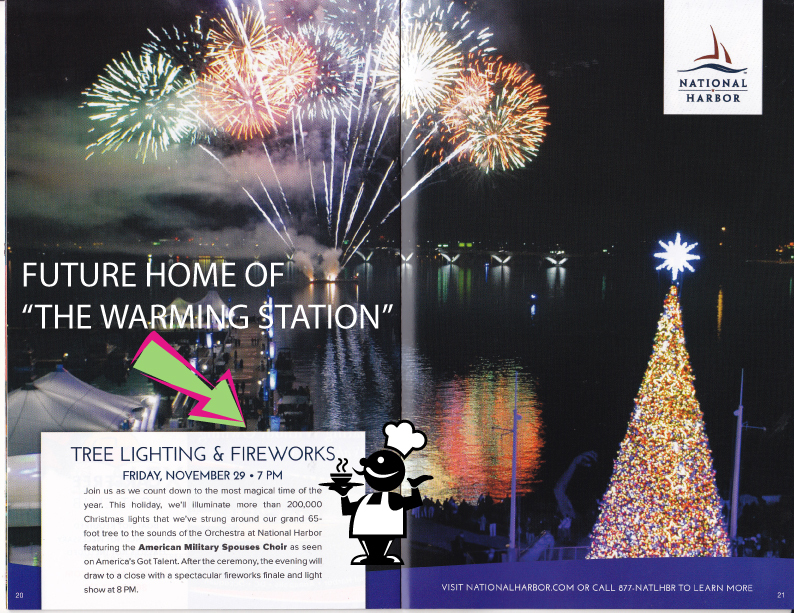 Other attractions include the 20-foot Christmas Tree, fireworks, carolers, and harbor light show. Capital Equipment to prepare & serve the food at the kiosk. 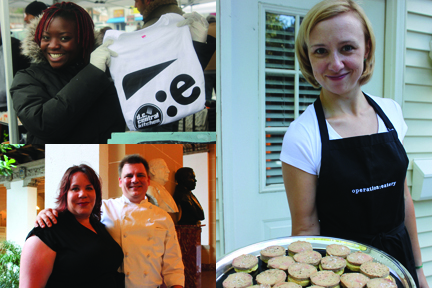 Buying the opening inventory from our great vendors such as DC Patisserie, Thunderpig Confectionary, Whisked Pies, and more! Advertising expenses to spread the word about the kiosk to the greater D.C. area. Administrative costs of running the Warming Station. We believe that this endeavor will help our company to grow into larger operational projects, nurture the local maker economy, and lay a foundation for greater opportunities for our clients and ourselves. In addition, this Holiday Pop-Up Kiosk will create a proof-of-concept for future activations and services that could be provided by operation:eatery. 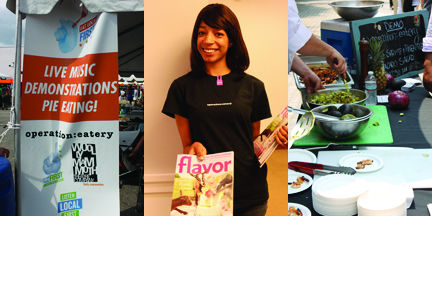 We’re operation:eatery and we’ve been working with D.C. craft food retailers and restaurants for the past 2.5 years. We’ve helped launch over (10) companies now and we’ve had the blessing to work with some really fantastic people and chefs. We just recently were given the contract to work with the National Harbor and couldn’t be more excited about it. This loan is expected to be repaid in full on or before Nov 25, 2014.
operation:eatery works intimately with food-focused entrepreneurs, culinary artisans, and independently-owned restaurants. We connect local bus... read more. 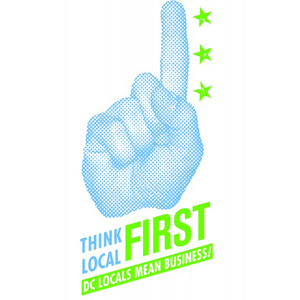 We couldn’t be more excited about giving more D.C. local businesses the chance to shine. We’re planning an oyster roast on Jan. 18th, and we’d love to invite you and your friends too. We're partnering with Dragon Creek Aqua Farm for oysters and a local brewery or two– stay tuned for updates as we get closer to opening!